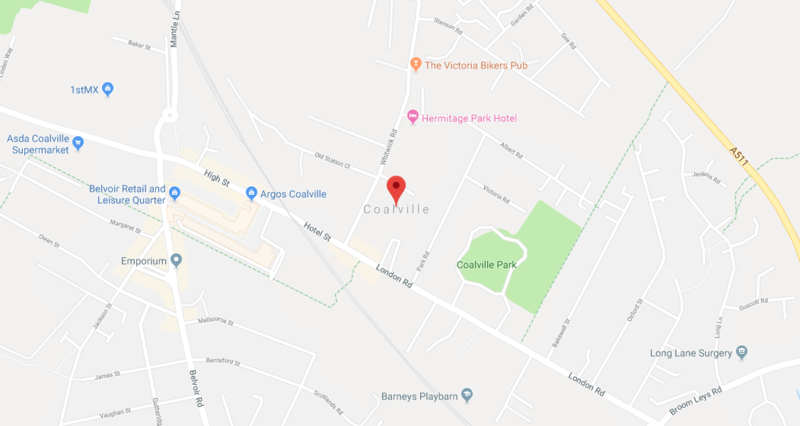 Situated in the northern part of Leicestershire is the thriving community of Coalville – and when it comes to plumbers Coalville is a town that our team of engineers are pleased to regularly cover. Do you live near Coalville and need an emergency plumber in a hurry, or perhaps you have a kitchen or bathroom job that requires the services of a highly rated local plumber? Our team recognise that having someone provide a plumbing service in your Coalville home is more than just getting a job done. You’ll want to know that, in addition to being experienced and knowledgeable, they are reliable, polite and respectful, taking care to ensure that any mess they make is tidied up thoroughly before they leave. At Taylor Pickering, our Coalville plumbers offer plumbing and heating services provided by a qualified, highly skilled, professional and reliable team. So, there’s no worrying about hidden costs cropping up after the job is done, being left without heating and hot water unnecessarily, finding your energy bills have unexpectedly gone through the roof, or shoddy workmanship causing damage to your home. Call us now on 0116 287 76 73 to find out more. The Taylor Pickering team work extremely hard to offer an award winning, workmanship guaranteed service that our Coalville customers can truly rely on. That’s why they often recommend us to friends and family. We can also offer the peace of mind of industry accreditations and qualifications which ensure our Coalville plumbers work to the highest standard. If you have a plumbing problem in your home, there’s no point putting off fixing it to another day. This can only lead to the problem becoming worse and more costly. In addition, unless you are fully confident that you know what you’re doing, it’s never a good idea to try to cut corners by fixing plumbing problems, such as broken boilers and leaks, yourself. On top of the obvious emergencies, such as a burst pipe and no heating or hot water, there are a series of plumbing jobs that should always only be carried out by the professionals, such as a backed up sewer line, frozen pipes, or low water pressure. So, give us a call on 0116 287 76 73 to find out more. If you’re in the Coalville area and are thinking I need a plumber near me, contact Taylor Pickering on 0116 287 76 73, use our contact form or email us directly at info@taylorpickering.com. We promise a fast and friendly response followed up with a professional and reliable service from a Gas Safe Registered engineer. Get in touch with a member of our team today. This entry was posted in Plumbing on 31st January 2019 by Taylor Pickering.